Electronic Health Record popularly known as EHR systems are evolving at a rapid pace. With the Institute of Medicine’s strong endorsement to implement computerized medical records, our client wanted to implement EHR to align its current facility administrators and medical service providers with practice workflows. 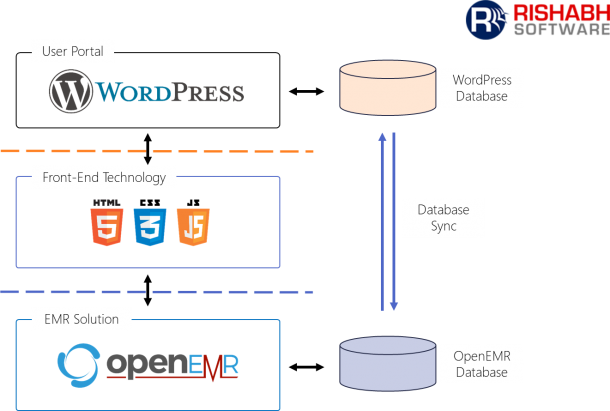 Rishabh Software leveraged the OpenEMR platform for improving patient care and integrated with WordPress to streamline the registration process. 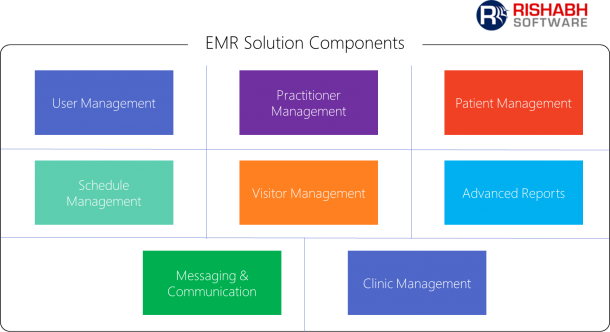 The EMR (Electronic Medical Record) solution features critical components like User Management, Practitioner Management, Patient Management, Scheduling, Advanced Reports, Billing and more. Want To Know More?Get in touch with us now! In today’s day and age, patient care is one of the most critical aspects of healthcare. An integrated approach is required to collaborate, doctors, patients, medical service providers. Prescriptions, vaccines need to be tracked and understand how patients are using them to improve care. 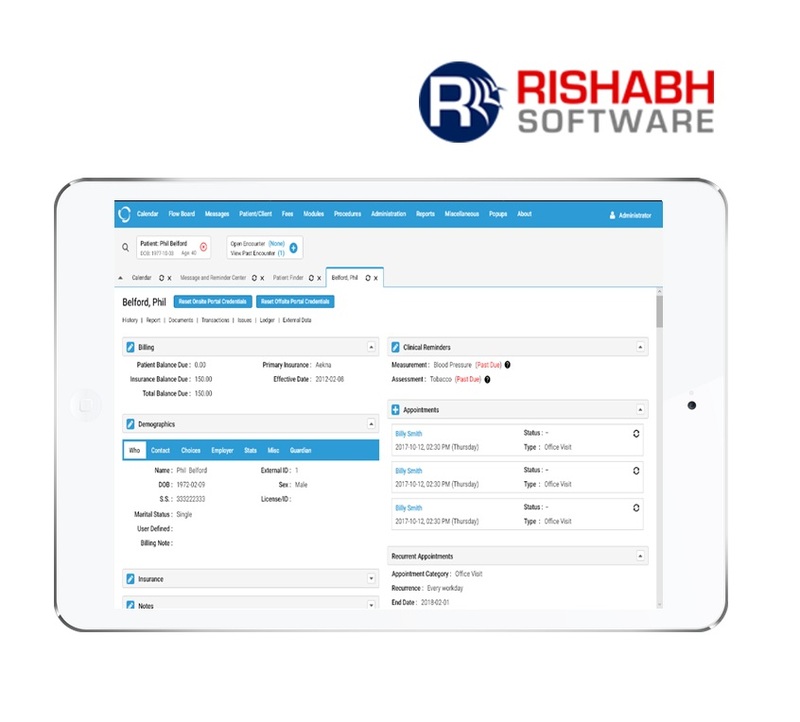 Rishabh Software developed an EHR systems for a US-based university to familiarize its medical students with EMR and implement planned patient care using OpenEMR. Currently, the university is using a student portal built in WordPress, and we helped to integrated WordPress with OpenEMR to streamline the registration process. The EMR solution was developed to serve three primary users – Portal Administrator, Patients, and Doctors. The web-based EMR solution also helped to streamline the patient care lifecycle with the availability of accurate patient information in real-time. A leading medical university in the United States of America.